Dodos don’t exist, do they? That’s what Martha thinks – until she finds one in the woods behind her garden. They find all sorts of games to play together, and soon they’re the very best of friends. 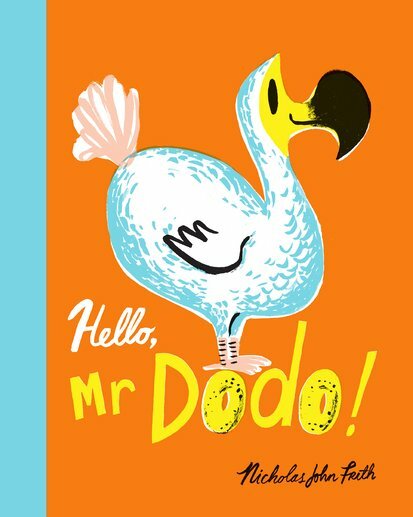 Still, Martha knows that dodos are very rare, and that she should keep Mr Dodo secret to protect him. So what will she do when she accidentally lets the secret slip?